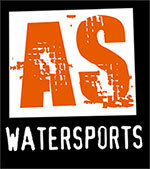 We are really pleased to add to the exhibitors list two South West based Sea kayak manufacturers. Kirton-Kayaks have been making top quality and very successful racing kayaks in the UK for 50+ years. One claim to fame is that their boats have won more Devizes to Westminster titles than any other manufacturer. Their sea kayaks have a great pedigree as well and have been used for many amazing challenges all around the world including Sean Morley’s circumnavigation of the British isles and Peter Brays solo crossing of the Atlantic. Both of these boats were designed by Rob Feloy. 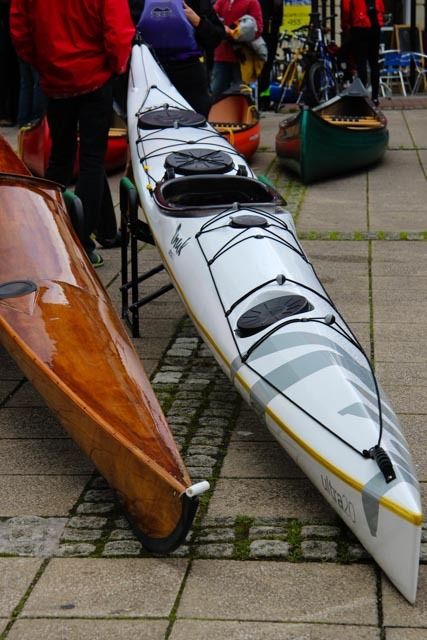 Rob will be joining us with his Inuk Kayak brand and showcasing some of his new racing and expedition double sea kayaks. Come and see what quality and innovation looks like in one place.